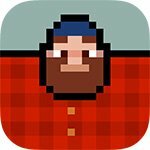 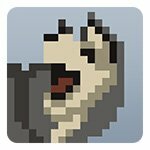 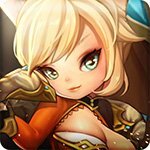 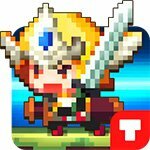 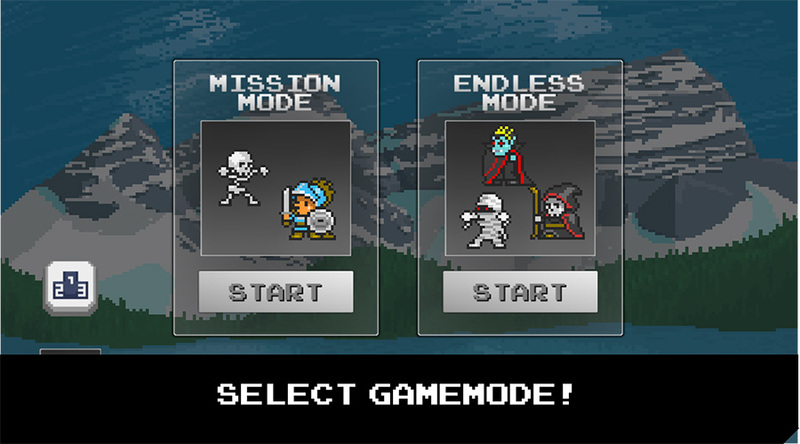 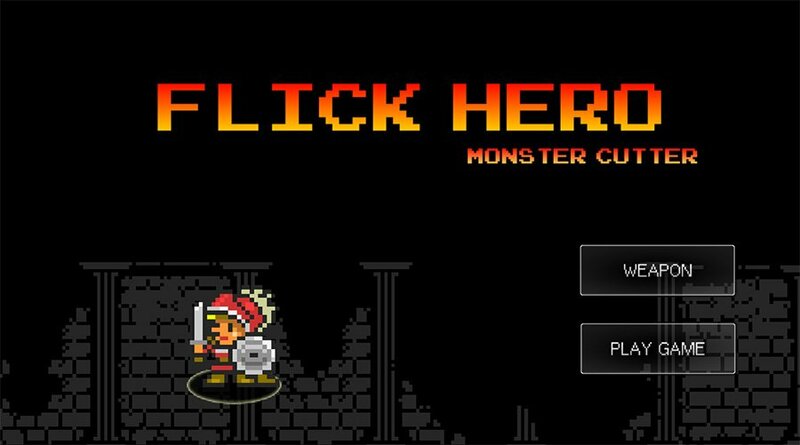 Flick Hero is an rpg game from PixelStar that lets you hunt the monsters and use your fingers to kill them. 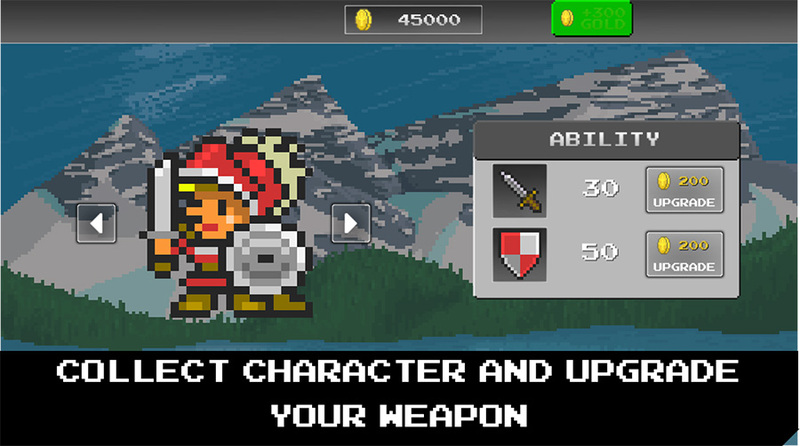 It is based on a Retro 8bit style that will fill you with nostalgia with the games from your youth. 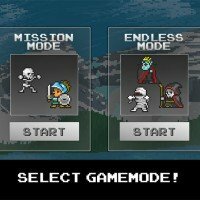 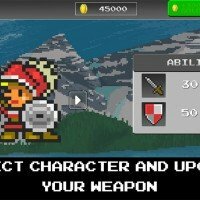 Download this game in mod and get free shopping and enjoy fearues like collecting characters and upgrading your weapons, not to mention selecting the game mode you want, either Mission mode or endless mode to enjoy hours of fun of hunting down monsters and killing them with a swipe of your finger alone.